Through Super Savvy Business, you get instant access to an entire team of digital marketing experts. Copywriters, designers, programmers, and videographers work together to grow your online presence and generate more leads for your business. We’re all simply genuinely passionate about working online, each of our team members having between 4 to 10 years experience in their niche. Fiona launched her career as an internet marketer in 2008 and three years later established Mumpreneurs Online as a way to pass over her knowledge to mums who were wanting to start an online business from home. The same year saw the publishing of her first book, Mumpreneurs Online: EXPOSED, and the launching of a training membership site, Mentoring Mums Online. In 2012 Fiona launched Savvy Mastermind, her top notch service at that time. This was an exclusive, intensive coaching program with a limited number of available registrations. Under this training program, Fiona coached several businesses with multi-million dollar turnovers. The results she got with these businesses online helped them explode their profits. 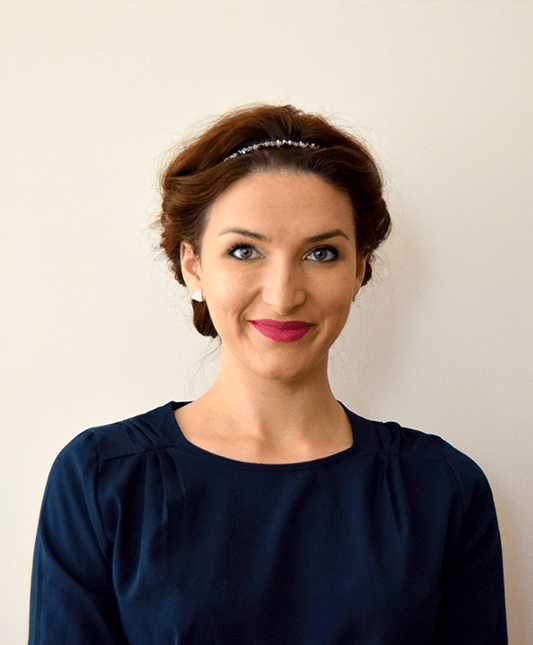 At 25 years old, Marieta already has 7 years of digital marketing experience under her belt. Marieta graduated the University of Foreign Languages at a reputable university in Dijon, France. She joined Super Savvy Business in 2011. 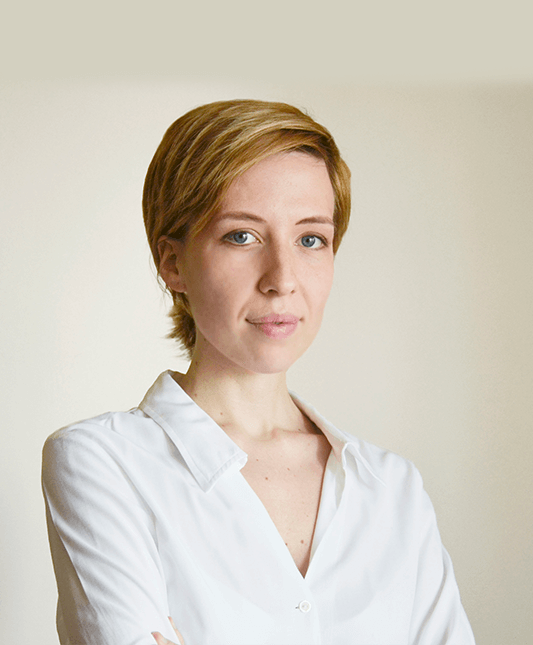 Since then, Marieta has been an integral part of the team, occupying a variety of roles, from content writer to digital producer, social media marketer, and project manager. 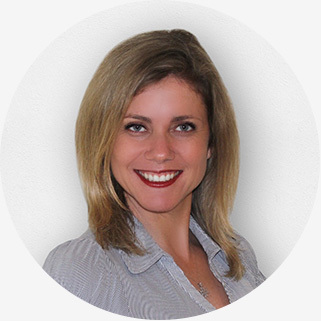 At the moment, Marieta is actively involved in managing Super Savvy Business’ team of writers, designers, video editors, and content producers. 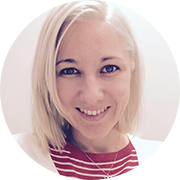 She also offers her expertise to our clients in all areas of digital marketing: social media, blogging, content, web copy, email newsletters, PR and more. 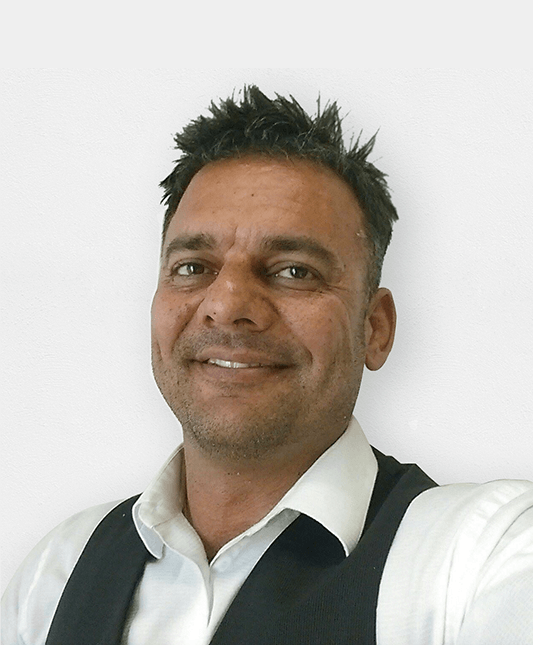 David is a prime asset to Super Savvy Business, as he is responsible with maintaining impeccable relationships with existing and potential Super Savvy Business customers. David offers a set of skills that are unique among our team members. He possesses extensive experience in roles as a solutions consultant, account & sales executive. With a team made up of creative, imaginative minds, David provides management skills and strategic solutions that ensure quality and service standards are met. His work is all about assisting our team in driving innovation, improving business processes and service delivery. Ana’s ambition as a Digital Marketer is comes her creative and analytical sides. Having graduated from a course in Advertising and Management in the UK, Ana quickly identified Internet Media as her area. Challenging roles in the UK Marketing environment required her to consider elements of IT, Management, Economics and Arts in her projects. This gave her in-depth knowledge of the role of each discipline in delivering communication campaigns with a focus on ROI. As a Digital Marketer within the SSB team managing client accounts, Ana analyses your requirements in order to create, implement and manage online marketing strategies. Due to her unique combination of creativity and an analytical mindset, she offers valuable customer and market insight. Robert has been working as a graphic designer since high school. Thus, he now has more than ten years’ experience in graphic design. He is a self-taught creative with an affinity for minimalist design and impressive attention to detail. Robert joined the team in 2015 and is behind every project and social media strategy managed by Super Savvy Business. 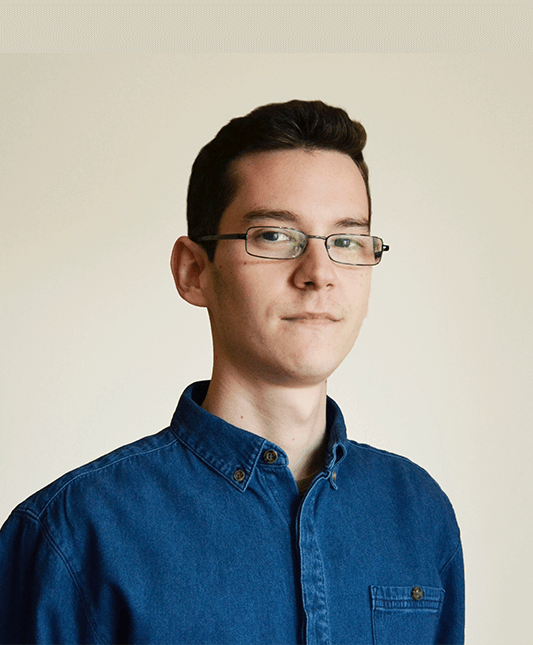 As part of the team, he specialises in creating engaging graphics for social media, blog posts and infographics. His experience and in-depth knowledge on the psychology of colour allows him to expertly craft designs for different target audiences and marketing goals. Robert is highly valued due to his unique set of skills, his flexibility in adopting a variety of design styles, as well as his capability to grasp clients’ requirements quickly and implement them accordingly. As the online world moves more and more towards video, Lilla was a natural addition to the team. She possesses high work ethics, great attention to detail, and a true passion for video editing. She graduated at the Communication and Multimedia department at one of Romania’s top universities. 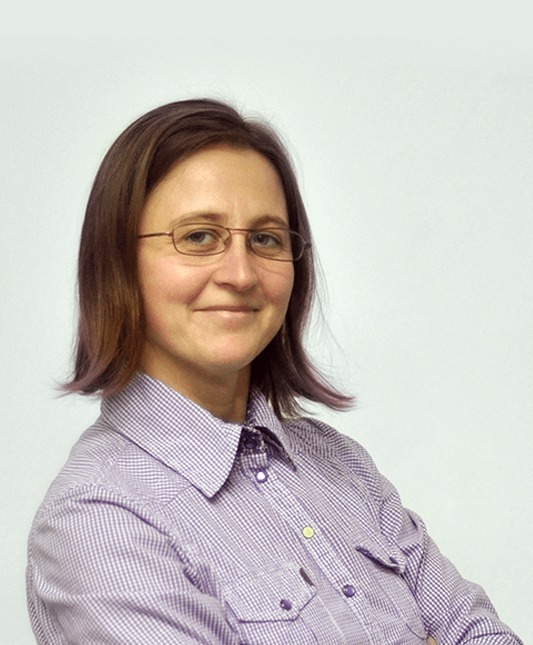 Lilla’s background includes participating in live streaming on a national Romanian TV channel as a technical expert; she undertook several courses in video editing and image processing. As part of Super Savvy Business, Lilla collaborates closely with all the team members to create, edit, brand, and publish all our clients’ video materials. You want to be in the hands of an expert who lives, eats, and breathes everything remotely connected to digital marketing. We bring you results you can measure! So you can enjoy profit floods and increased clarity of your goals. We value your business tremendously. In fact, we go above and beyond to ensure that your brand is always represented in the same way we would represent ourselves! Every piece of information we receive from you is protected to maintain your privacy. Confidentiality is just another reason why you can trust us, you will feel secure knowing your intellectual property is safe. 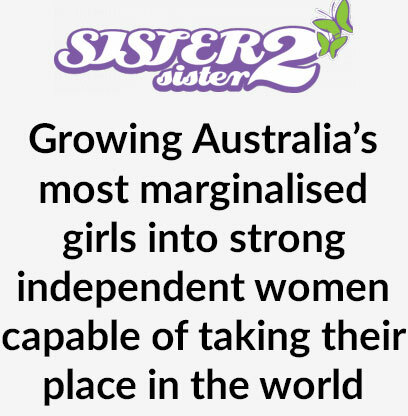 We support the Life Changing Experiences organisation, specifically the Sister2Sister program. The program matches marginalised girls with professional women with the aim of providing the young girls with an intensive risk management course that helps them build resilience and empower positive change. The Sister2Sister organisation also teaches these young girls a bit about life and life skills, encouraging them to start their lives in a positive way. Fiona has volunteered as a mentor in the program in 2012. A year later, in 2013, Fiona Lewis was able to raise $3,500 for the Sister2Sister foundation in the space of only 20 minutes. The amount of total donations grew significantly during an online donations event where people could donate whatever amount of money to the organisation and receive in return a presentation with the leading online marketing trends of 2014.